When the weather turns colder, who among us doesn’t love a chewy cookie fresh from the oven? 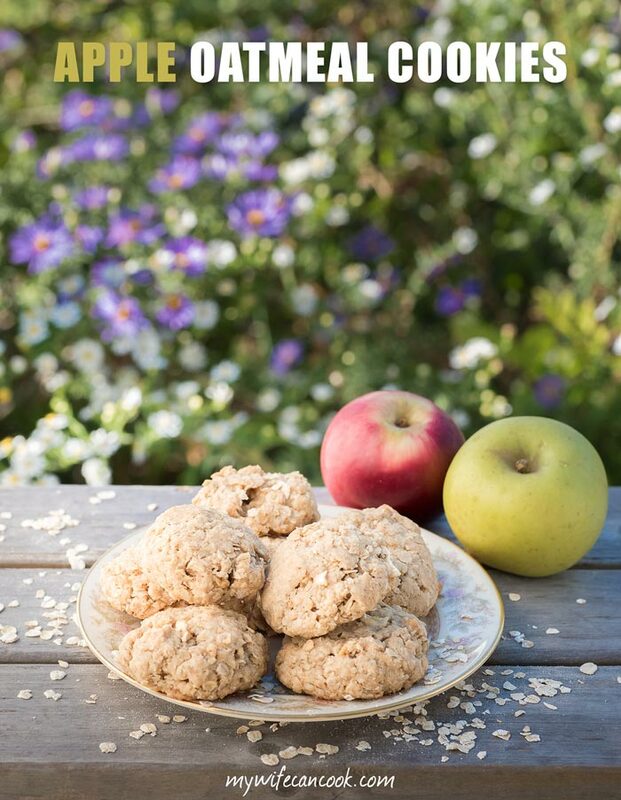 Just another reason why these chewy apple cinnamon oatmeal cookies are perfect for the fall season. Read on for the cookie making details. We are huge fans of apples and love apple picking in the fall. 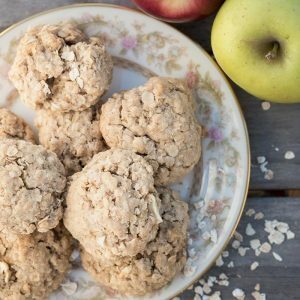 We always have extra apples leftover and we’ve always wanted to try them in a cookie so we figured apple cinnamon oatmeal cookies would be perfect to try. 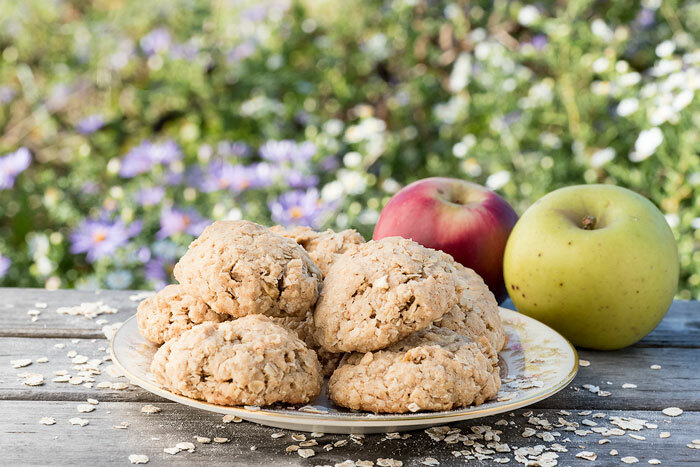 The idea for these chewy apple cinnamon oatmeal cookies was really born years ago. After picking apples, we went in to pay for them and saw some delicious looking oatmeal cookies and grabbed some up to try. They were amazing! We asked what recipe they used and they mentioned that it was the recipe off the oatmeal box with diced fresh apple added in. That’s all, so simple. Ever since then, I’ve tried to make a chewy apple oatmeal cookie like the ones we found at the apple orchard. And I think maybe we’ve finally hit on one that is pretty similar; It’s chewy, filled with fresh apples, and apple pie spiced! This isn’t our first venture into the apple-oat pairing. It is a combo we’ve long loved: just check out our recipes for apple crisp, apple steel-cut instant pot oats, etc. 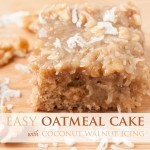 So apple oatmeal cookies were really a natural fit for us. After finding what we think was the original recipe for oatmeal cookies, we added diced apples, boiled cider from King Arthur Flour, and some apple pie spices instead of just cinnamon. The resulting cookies were amazing (chewy and packed with great flavor) and my son kept stealing them behind my back. Of course, these are by no means healthy, if you are looking for a healthy recipe try our no bake apple pie cookie bites. 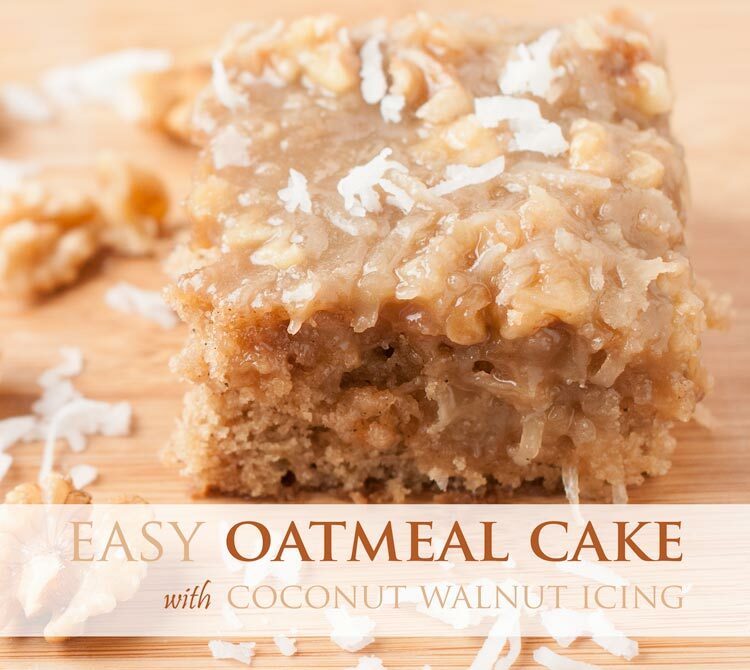 Or if you’re not an apple fan, then you could always opt for a traditional oatmeal cookie or maybe a oatmeal cranberry cookie. 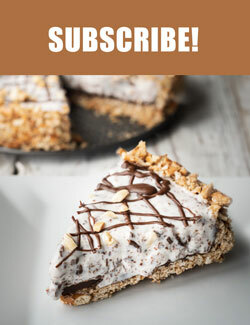 I rarely use vegetable shortening in a recipe, but used it in this one to keep this oatmeal cookie recipe similar to the original cookie recipe from the box of oats. If you decide to substitute butter for the shortening, for a nice chewy cookie, I would chill the cookie dough before cooking to help the cookies keep their plump shape and not flatten out on the cookie sheet. Speaking of the cookie sheets, I used insulated sheets and greased them ahead of time for this recipe (I would skip greasing them if using butter). 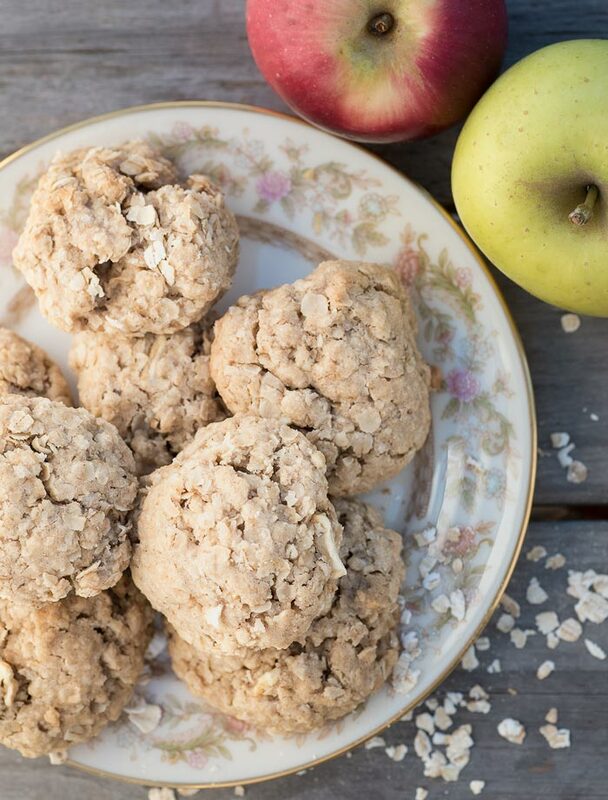 We hope you love these chewy apple cinnamon oatmeal cookies as much as we do! 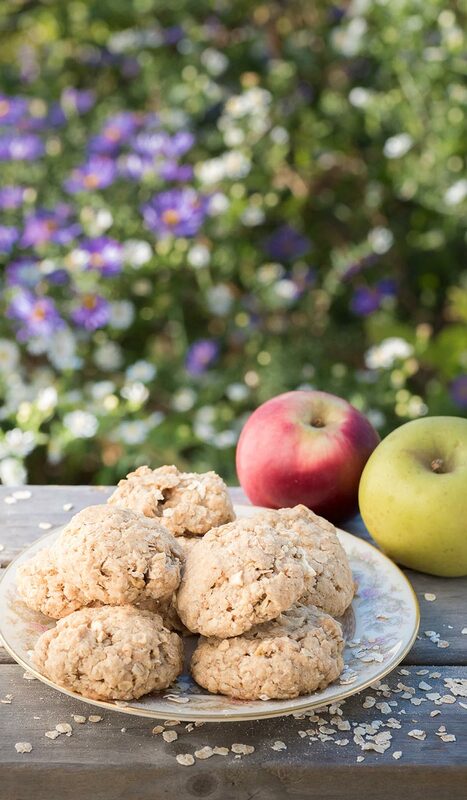 Delicious oatmeal cookies with diced apples, apple pie spices, and boiled cider. Mix in egg, vanilla, apple, and boiled cider. Add flour, cinnamon, nutmeg, salt, and baking soda and mix until well combined. 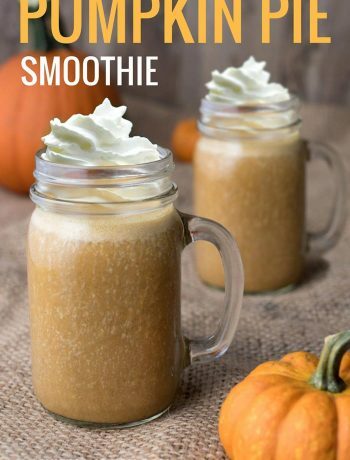 Mix in oats one cup at a time. Scoop into heaping tablespoon balls and place on greased cookies sheets--if you want flatter cookies, smush down. 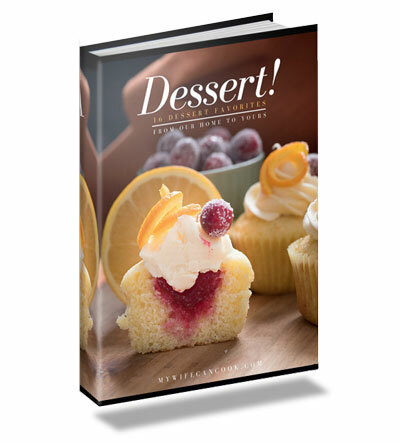 Makes approximately 32 cookies.